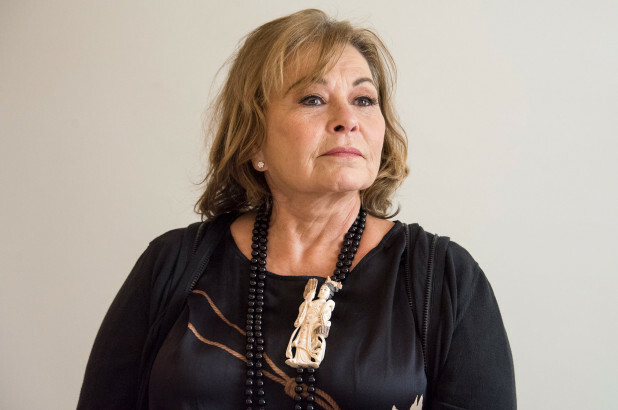 US: Comedian Roseanne Barr (correctly) claims “We have Hamas in Congress”……. – The Tundra Tabloids……. Previous Post Previous Post Daniel Greenfield: The Diverse Conformity Of The 2020 Democrats……..
Next Post Next Post Gatestone: Finland’s Grooming Gangs…….